Say it with Chocolate! Whether you are thanking someone, wishing them well, or sending a message. 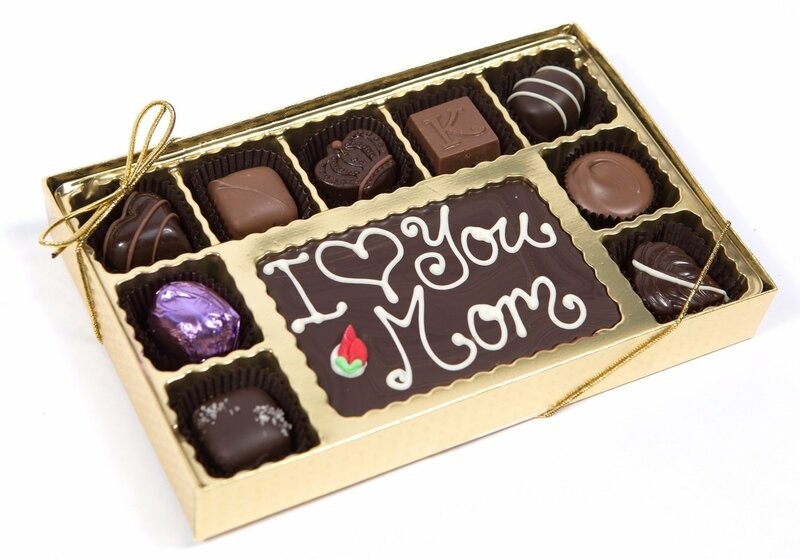 You can say with Milk or Dark chocolate, they will love it! Please allow extra time on personalized custom orders to ship.